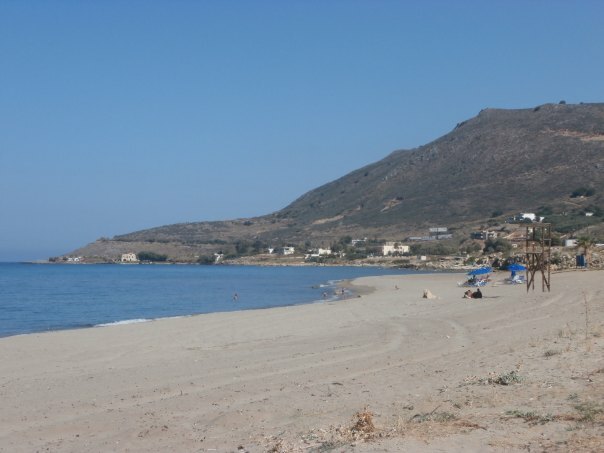 Episkopi beach is located 16km west of Rethymno town and 45km east of Chania, on the northern coast of Crete, just off the new National road which connects Chania and Rethymno. Its name derives from the word Diocese, as it used to house the bishop’s offices. Showers, umbrellas, sunbeds, lifeguard, changing rooms, parking, water sports, cafe, snack bar, restaurant, accommodation, mini markets, souvenir shops, pharmacies. 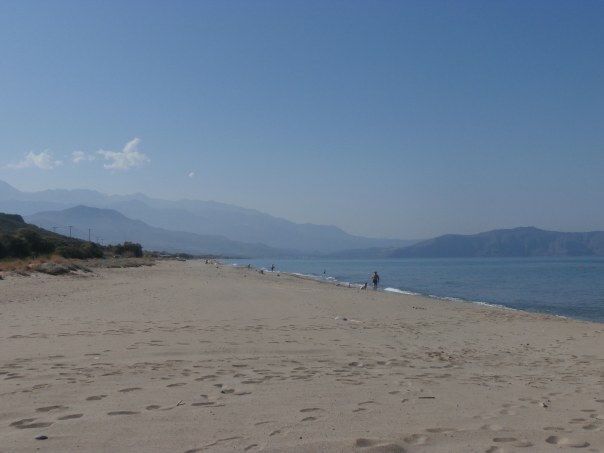 The beach of Episkopi is partly organised therefore you will surely find less crowded spots. On the east side there is an opportunity for naturism. 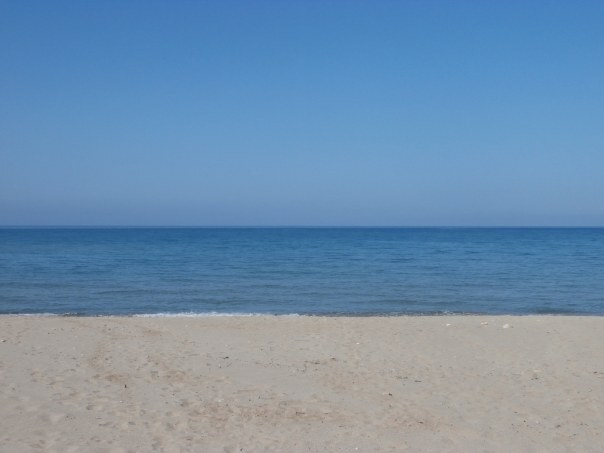 *The 3,5 km long beach features shallow waters but after a few meters it deepens abruptly. 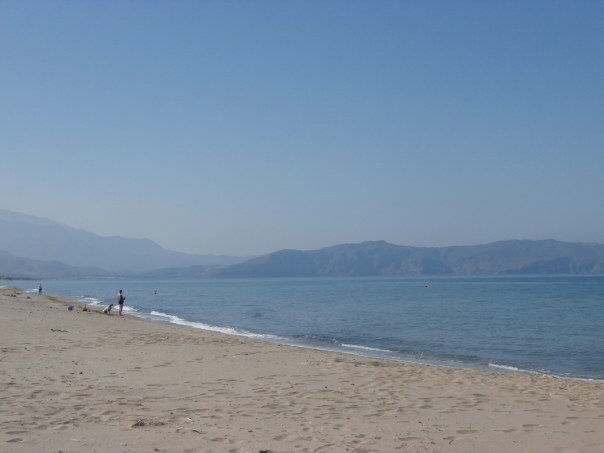 ** Like most northern beaches in Crete, it is affected by the so called “meltemia” which blow during late July and August. 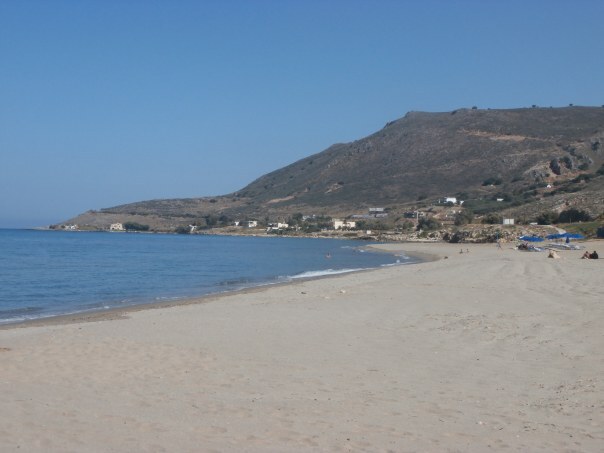 Episkopi beach is easily accessible with frequent public buses from Rethymno and Chania. If you choose to drive, follow the new new National road (E75) connecting Rethymno and Chania, which runs parallel to the beach.